We strive to better our community with drug awareness programs, hoop shoot, soccer shoot contests for the children and support our boy and girl scouts. Our Scholarship program, is only second to the U.S. Government. The big difference between us and the government is that we don’t ask the students to pay us back. 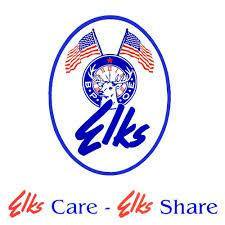 Our Veterans receive all our support in special programs designed for them by our Elks. If you are interested in becoming and Elk, Call the Lodge for further information ​(516) 798-2162. We are located at 2162 Veterans Blvd, Massapequa, NY 11758 and can be reached at (516) 798-2162. The organization first began as the “Jolly Corks”, a group of artists and thespians, and was led by London born comic, singer and dance, Charles Vivian. The Jolly Corks originally congregated for their own amusement, but when one of the Jolly Corks died leaving his wife and children alone, they decided to dedicate the group to helping the needy. Throughout history, the spirit of the Elks is evident. During World War I, the Elks funded the first two field hospitals in France and also built a 72-room community house in Camp Sherman, Ohio. They also built a 700-bed rehabilitation hospital in Boston and raised money for the Salvation Army’s frontline Canteens. The Elks continued in World War II and was one of the only civilian organizations who helped recruit construction workers and contributed books to the Merchant Marines. Times have changed since its institution all those years ago. 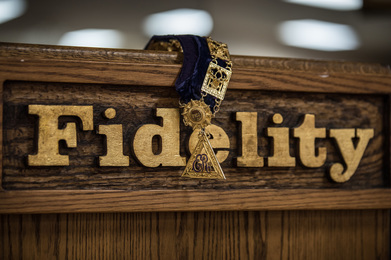 Now is a time when technology rules and computers set the pace, the Elks spirit of dedication to the community remains constant. The organization is dedicated to service to the community; specifically handicapped children and veterans. It sponsors community activities such as food basket donations to the needy, scholarships for high school students and many other charitable functions. 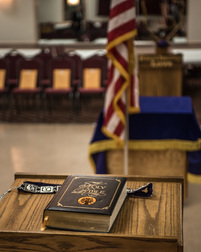 ​To be eligible for membership in the Benevolent and Protective Order of the Elks, you must be a citizen of the United States over the age of 21 who believes in God. 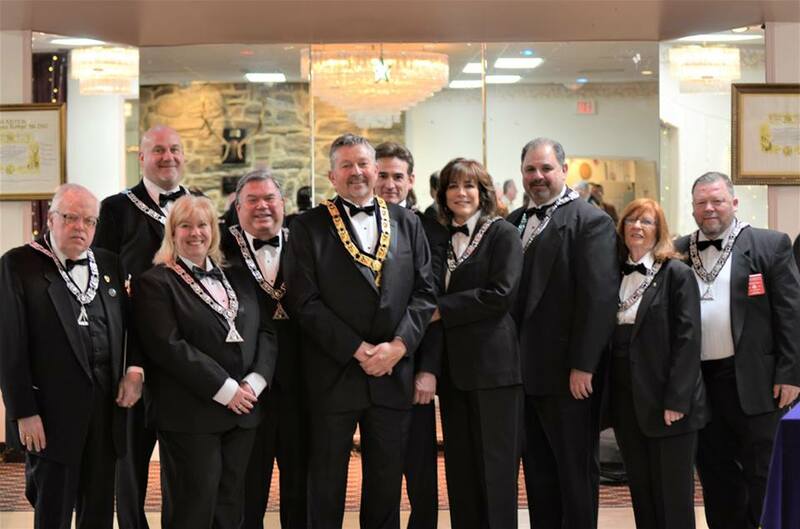 You must be sponsored by a member of the Elks Lodge and reside in the jurisdiction of the Lodge you wish to join. Please contact the Massapequa Elks lodge for an application and a sponsor. After initiation you will be on your way to making life long friends. You will be able to attend meetings, social functions, and volunteer in community service projects that you are passionate about. If you have any questions please feel free to contact one of our officers.